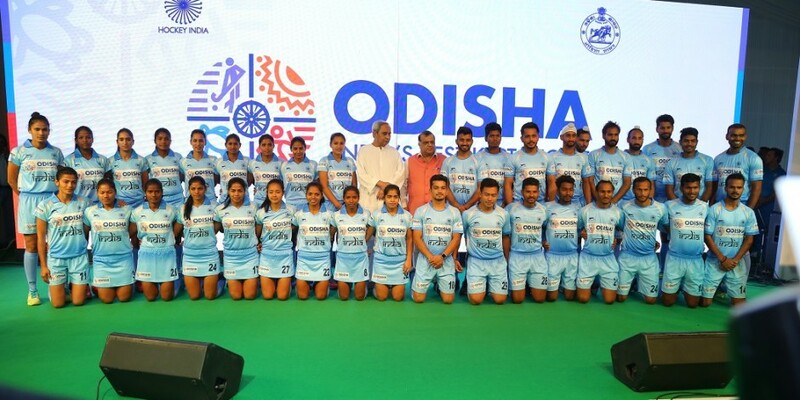 Odisha, acing the tag of ‘global sports destination‘ started with the state-owned corporations Odisha Industrial Infrastructure Development Corporation (IDCO) and Mahanadi Coalfields Limited (MCL) joined hands to own a franchise, Kalinga Lancers, in the Hockey India League (HIL). Three magnanimous events – the Asian athletics championships and the Hockey World League in 2017. Finally, the Hockey World Cup (HWC) in 2018 – uplifted Odisha’s rank as a phenomenal destination for top sporting events. The Odisha Government had a budget of Rs 341.08 crore last year & had successfully collaborated with various legendary sportspersons – including Abhinav Bindra, P. Gopi Chand, Gagan Narang and Anil Kumble to establish different high-performance centres.